Are you a new customer and want a free consultation? 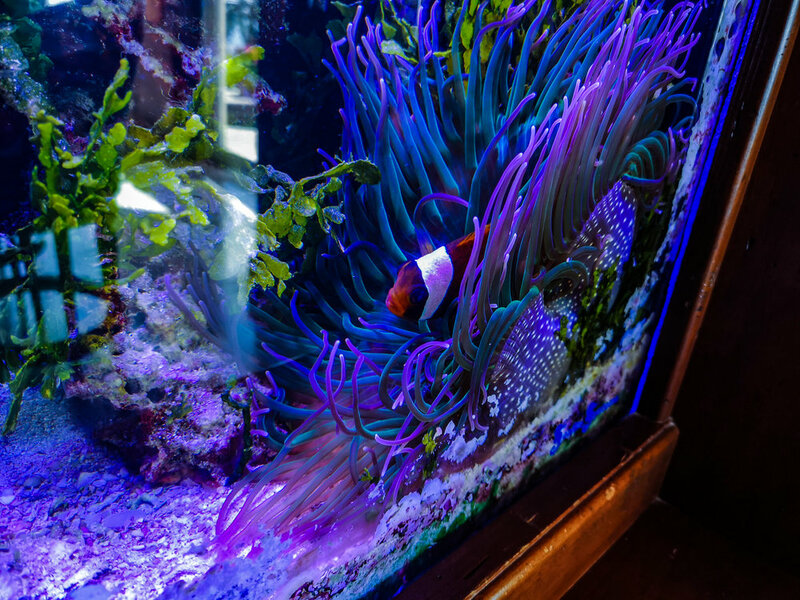 Do you or your business have an aquarium emergency? Is your tank in need of regular maintenance?